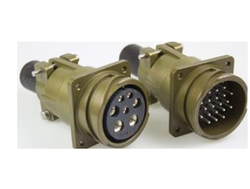 Allied Electronics Corporation - Manufacturer of metric and russian connectors, mil dtl d38999 series iii connectors & cable harness assemblies since 1966 in New Delhi, Delhi. 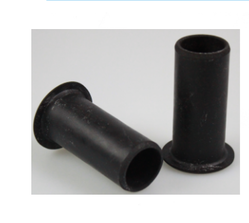 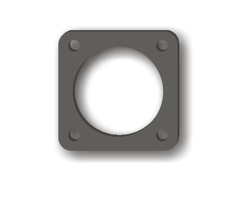 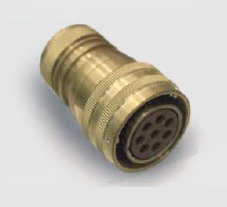 The Metric range of connectors are circular multipin threaded coupling connectors designed and manufactured as per JSS 50860. 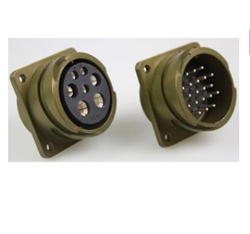 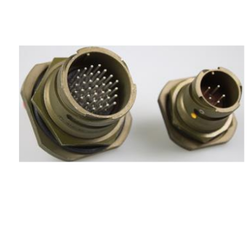 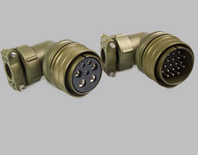 These connectors are mainly used in tanks, aircrafts and military vehicles which are based on the Russian design. 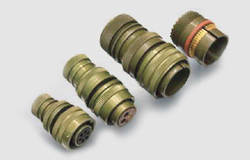 The Allied Russian/Metric range is qualified by LCSO (Electronic Components Standards Organisation- Ministry of Defence, Government of India). 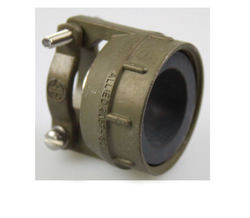 Allied is an authorised Assembly Distributor (V.A.D.) 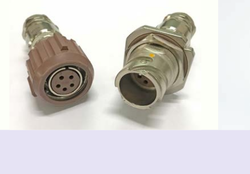 of Souriau – France for D 38999 Series III connectors in India. 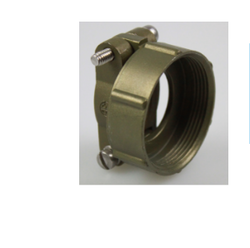 The D 38999 Series III connectors have quick screw coupling self-locking mechanism. 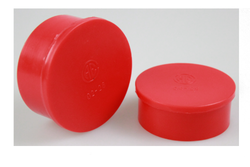 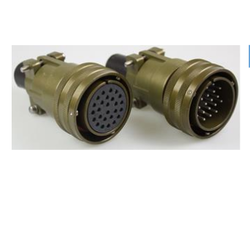 They are in accordance with MIL C 38999 Series III and Pr EN 3645 standard. 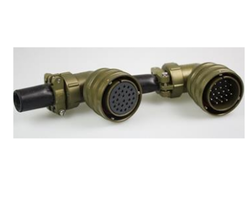 Industrial / Military cable harness assemblies are now available from Allied. 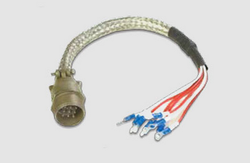 We offer complete custom assembly and braiding services for both moulded and repairable cable. 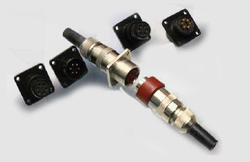 Our custom assembly extends from one-of-a-kind to mass-produced; from simple point-to-point, to complex multi-branch assemblies. 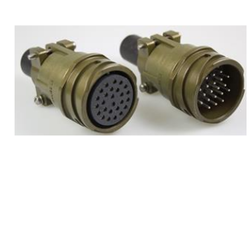 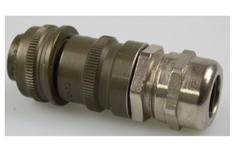 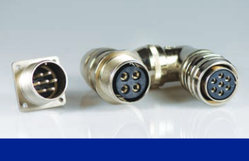 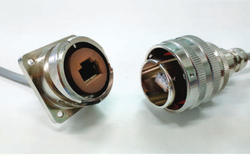 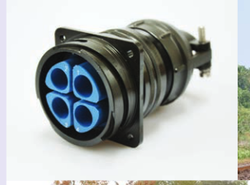 The Allied MS Connectors of connectors are circular threaded coupling connectors designed as per JSS 50812 (equivalent to American MIL C 5015), and are qualified by LCSO (Electronic Components Standards Organisation- Ministry of Defence, Government of India).